Check out our “about us” section, it’s about what we’ve done for our customers and what we can do for you. 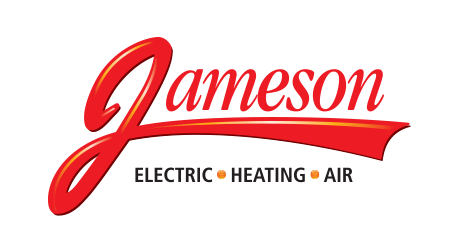 Whether you’re an existing client, potential customer or employee prospect you can discover what makes Jameson different from other Buffalo, NY, area electrical, heating and air companies. 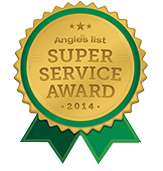 We’re licensed, certified electricians and heating and cooling services contractors for your home. We fix it fast and the quality lasts and lasts – call 855-297-4331.